Chris was very happy to be included on the upcoming ‘Johnny Cash: Forever Words’ project, an album featuring unknown poetry, lyrics, and letters written by Johnny Cash and set to music by an amazing selection of musicians. Coming April 6. A coalition led by Vicky Cornell has created an endowed fund of more than $1 million to support student scholarships at UCLA School of Law. ‘The Promise’ has been nominated for an International Press Academy Satellite Award for best Original Song. Read the full list of nominees here. ‘The Promise’ by Chris Cornell has been nominated for a Grammy in the ‘Best Rock Performance’ category for 2018. On November 15, Chris’s widow Vicky attended a fundraising dinner for The Los Angeles Committee of Human Rights Watch at the Beverly Hilton Hotel, where she accepted the organization’s inaugural Promise Award on behalf of her late husband, for his song ‘The Promise’. Vicky was accompanied by Chris’s bandmates, Kim Thayil and Matt Cameron of Soundgarden. Today we honor Chris’s wish to launch his video for ‘The Promise’ on #WorldRefugeeDay and #KeepThePromise to support refugees and children. Watch Chris and Matt Cameron perform “The Promise” live on The Tonight Show Starring Jimmy Fallon. 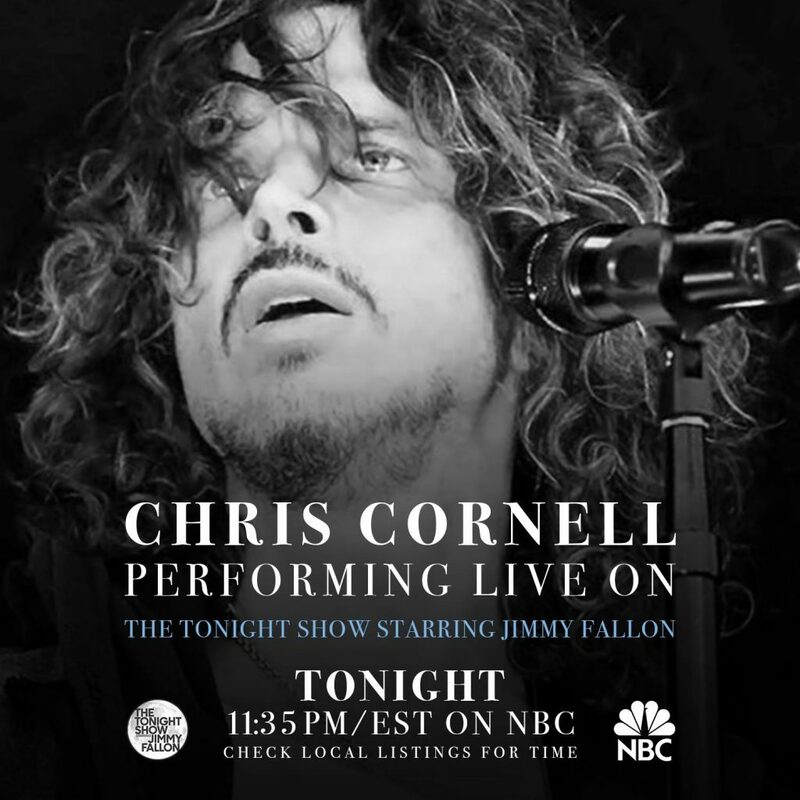 Tune in tonight at 11:35pm/EST on NBC. New song “The Promise” released today! 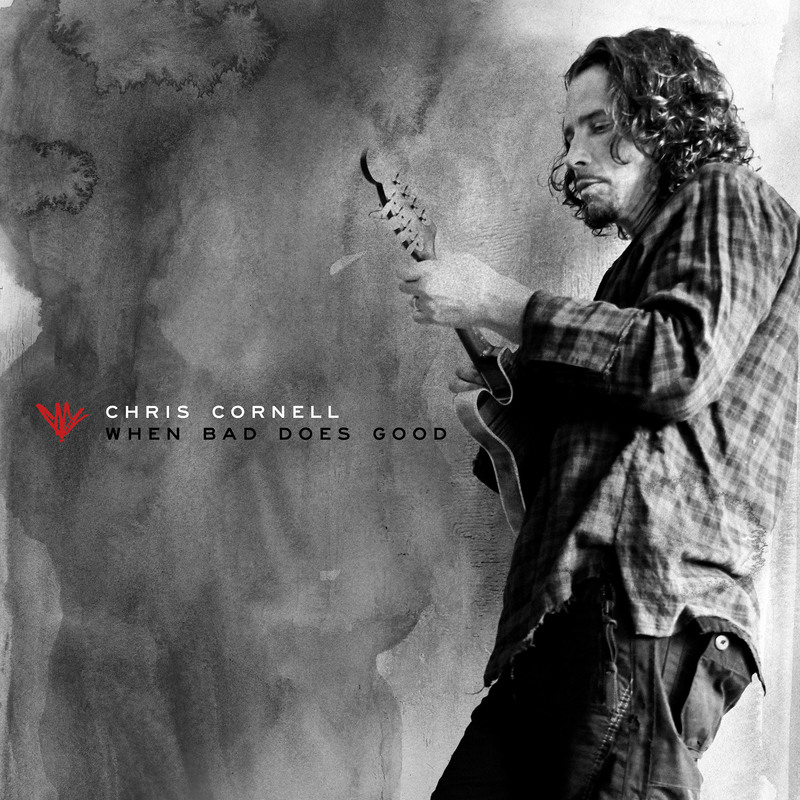 Chris Cornell releases a new original song entitled “The Promise” today. Chris wrote the song for the forthcoming feature film The Promise, starring Academy Award winning actor Christian Bale and Golden Globe winning actor Oscar Isaac. The Promise is directed by Terry George and will be released in theatres on April 21, 2017 by Open Road Films. Chris will donate his proceeds from the song to the International Rescue Committee. The International Rescue Committee responds to the world’s worst humanitarian crises, helping to restore health, safety, education, economic wellbeing, and power to people devastated by conflict and disaster. Soundgarden ​has announced a North American headline tour. The Pretty Reckless and The Dillinger Escape Plan will support select dates. Tickets onsale March 3 10am local. See soundgardenworld.com for more details!